Help out James Voodoo as he investigates a mysterious attack and goes on an incredible adventure in Voodoo Chronicles: The First Sign! 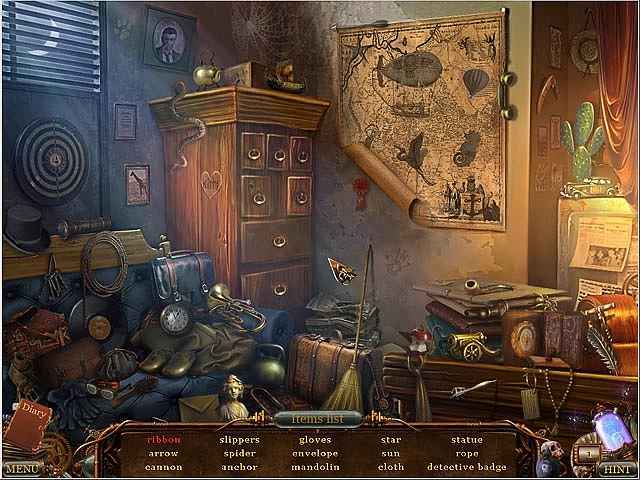 Explore the forsaken hamlet of Ravenhill, then travel the world’s wealthiest city, Richtown, and uncover the secret of a lost tribe in this challenging Hidden Object Puzzle Adventure game. 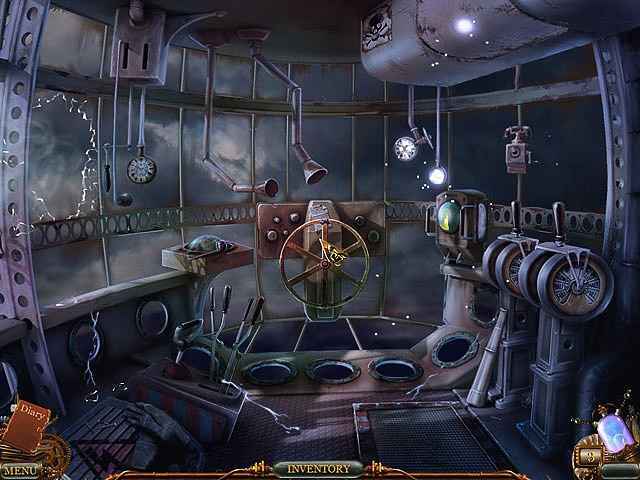 Can you save the city from the terrifying monster? Find out in Voodoo Chronicles: The First Sign! This is a special Collector's Edition release full of exclusive extras you won’t find in the standard version. As a bonus, Collector's Edition purchases count toward three stamps on your Monthly Game Club Punch Card! 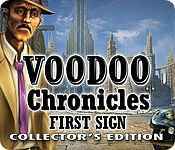 If you like Voodoo Chronicles: The First Sign Collector's Edition game, click to start Voodoo Chronicles: The First Sign Collector's Edition download. 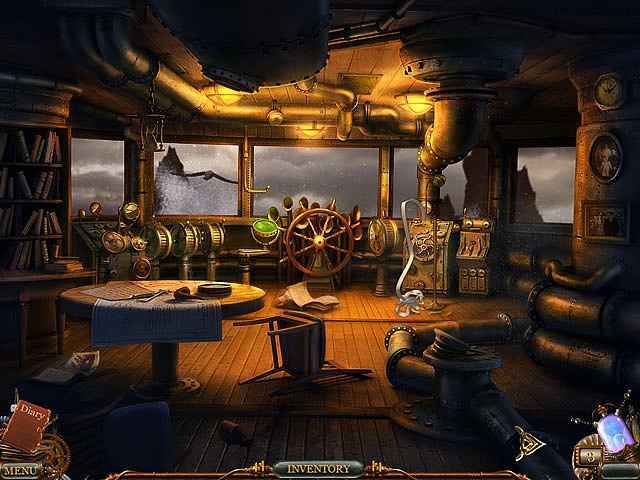 Sign-up to get informed when the Voodoo Chronicles series has new game released with BD Studio Games' FREE bi-weekly newsletter.